In September 2008 Hurricane Ike knocked out the power at the Loveland, OH home of Megan Wren, who was only 10 years old at the time. The precocious child decided that the sudden and prolonged the lack of electricity was the perfect setting in which to pull the Toys R Us acoustic guitar she had been gifted by her grandmother out of the closet. Sympathetic Vibrations was produced by Ohio University’s Eddie Ashworth, who has also been an instructor in many of Wren’s music production classes. From there Wren continued to work on crafting tunes, and by the beginning of the 2017-2018 academic year she had met with Ashworth once again. At that point Wren said that she felt that she didn’t quite have all the songs she wanted for a true release, so Wren and Ashworth waited until the beginning of Ohio University’s winter break to get into the studio and lay down some tracks. It’s worth noting that Ashworth even breaks out his mandolin on Sympathetic Vibrations, something that Wren said that she had hoped he would do from day one of recording. 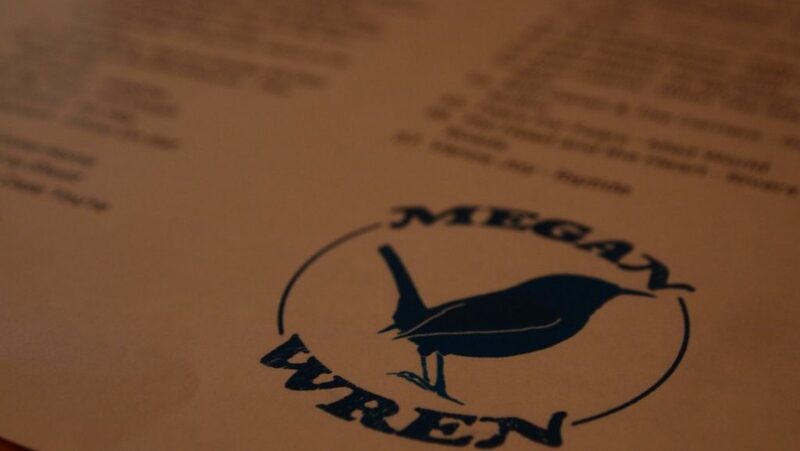 Wren is relatively new to songwriting, having only been at it for about a year and a half. 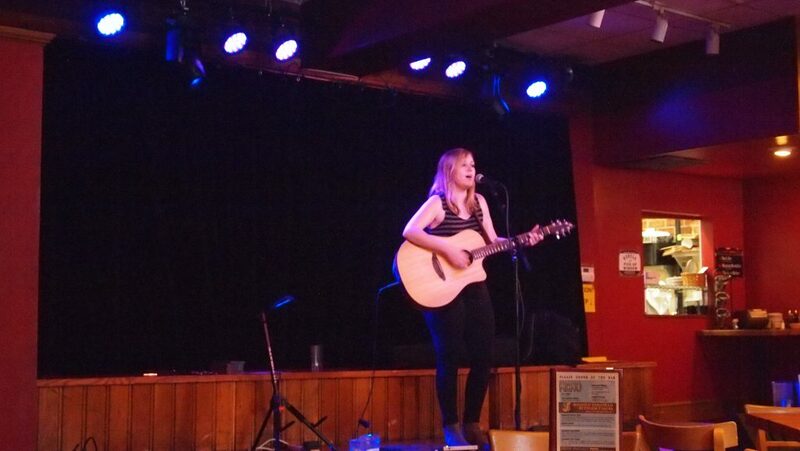 Megan Wren will be performing at the Court Street Grill in Pomeroy, OH (112 Court Street, Pomeroy, OH) on Saturday, May 12 at 7:30 p.m.